Need a new date idea? We’ve got you covered 24/7. 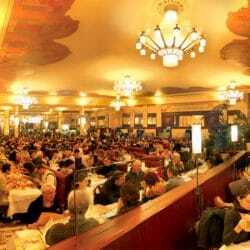 Grab a traditional French meal while touring the sights in Le Trolley des Lumières. 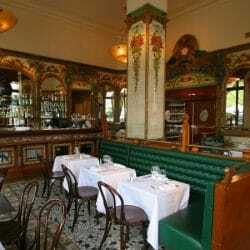 Or if you prefer to keep your feet on the ground, check out our list of must-eat Lyon restaurants. Explore Lyon by way of its most mysterious places or through the eyes of a romantic street artist. 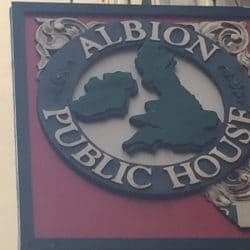 Need a place to crash after your big day? Here are the chicest places in the city to get some shut-eye. A strange door, a big invisible clock, a red stone… Here are 5 little-known places in Lyon that you probably missed and never heard about. 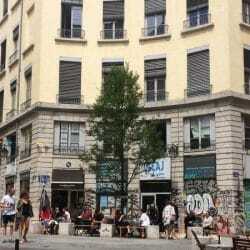 Our American contributor Jenna reveals her favorite food finds in the 7th arrondissement of Lyon. 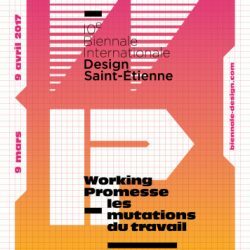 The Lyon Biennal of Contemporary Art (Sept. 20 – Jan. 7) host the best of modern artworks in the world. Here are five installations you wouldn’t want to miss. 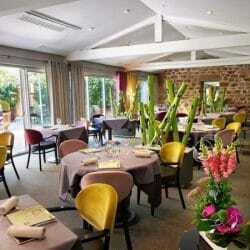 Valence (Drôme) is a small town one hour driving from Lyon and has many good restaurants and Michelin-starred chefs. 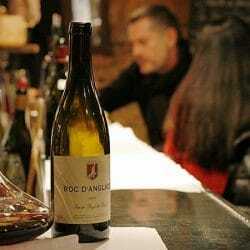 Discover the stars of the northern Rhône Valley cuisine. 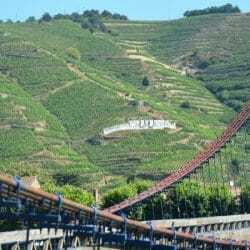 Discover truffles, raviolis, great wines, beautiful landscapes and other local specialities by visiting Valence, Romans, Tournon-sur-Rhône and Tain l’Hermitage in the Rhone Valley, only one hour from Lyon. 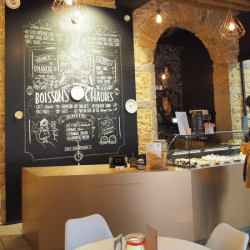 Finding a satisfying lunch, or coffee, on a budget can be tricky when you’re new in Lyon. Here are a few tips from our English contributor Grace. 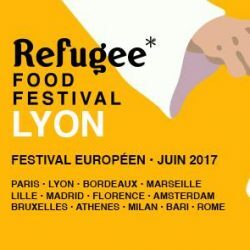 For the first time, Lyon welcomes the Refugee Food Festival from June 15th to 18th. The capital of French gastronomy opens its restaurant kitchens to refugee chefs from all over the world (Syria, Bengladesh, Albania…). A few miles away from Lyon, the Grand parc de Miribel-Jonage is the perfect place for families in the summer. Burger industry is booming in France and Lyon, a city known as the French food capital, is no exception. 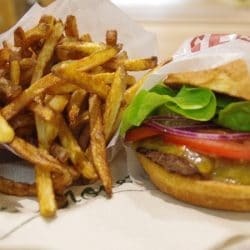 Here’s five new places for gourmet or vegan burgers. 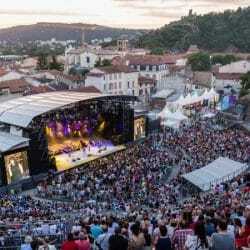 Since 1981, the historic Roman City of Vienne has hosted this wonderful jazz festival on the banks of the Rhone River just 30 km south of Lyon. 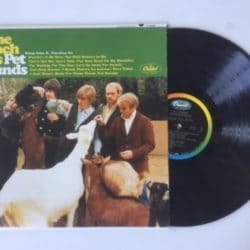 This years prestigious Les Nuits de Fourvière Festival in Lyon’s ancient Gallo-Roman amphitheatre welcomes Beach Boys frontman Brian Wilson. Lost in Lyon: Stepping into Spring! 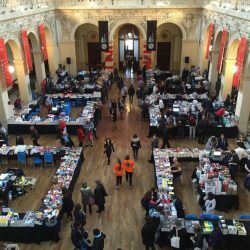 Our Australian contributor Celeste gives her good ideas for a perfect lazy afternoon when Lyon steps into Spring. 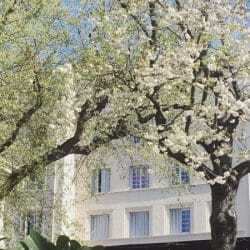 1 Comment on Lost in Lyon: Stepping into Spring! Jeannine and Suzanne’s gourmet café is a well-decorated authentic tea house with delicious sweet pies near place Bellecour in Lyon. 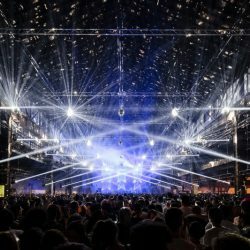 The Nuits Sonores, 2017 night program, was recently revealed, allowing music lovers to explore what this 15th-anniversary edition has to offer. 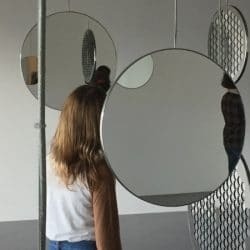 On the banks of the fast-flowing Rhône, opposite the beautiful Tête d’Or park in Lyon’s 6th district, the magnificent Museum of Contemporary Art, nicknamed the MAC, is a magnet of the avant-garde. 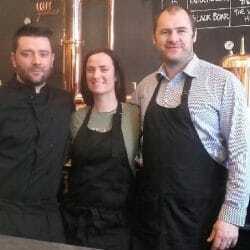 The best Irish craft beers served with fine French cuisine? It sounds like a perfect match to us. James Edgar and Emma Clark put it to the test. 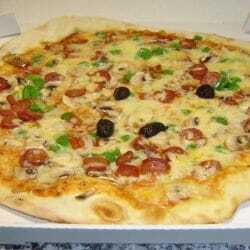 How about visiting Los Angeles without leaving Lyon? 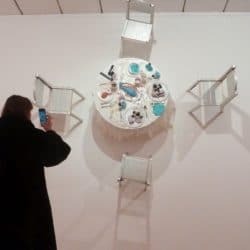 Get yourself over to the Museum of Contemporary Art. 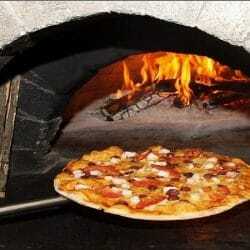 Forget about the traditional and sometimes boring guided tours. Cybele proposes a series of unconventional walking tours with street plays and tastings. 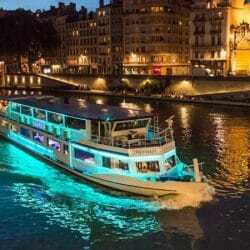 Lyon City Boat offers wonderful sightseeing and lunch or dinner cruises along the Rhone and Saone. From a simple one hour sightseeing trip to a relaxing 5 hour gourmet lunch journey, see the city from a different angle as you drift past the magnificent urban landscape on a guided tour. An elegant and unique dining experience while discovering Lyon in a luxury bus. 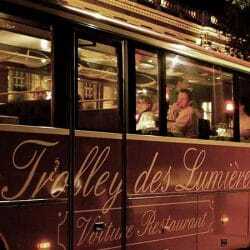 -Le Trolley des Lumières is a gourmet dining experience aboard a classic luxury bus modeled on the famous Orient Express. 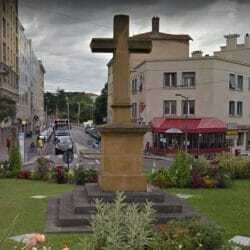 Lyon City Tours present two guided tours of Lyon. 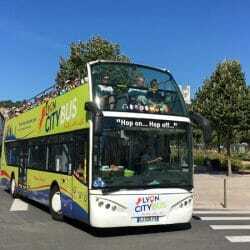 One aboard a double decker bus taking in the major sites of Lyon and the second is a small electric tram which takes visitors on a guided tour of La Croix Rousse. Capture the classic spirit of life in France by riding around on a vintage 1960’s moped in true style. 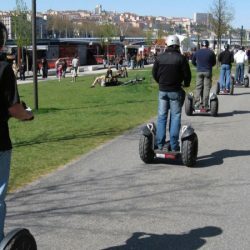 It’s the ultimate way to discover Lyon’s streets and neighbourhoods with the wind in your hair and without wearing your shoes out. 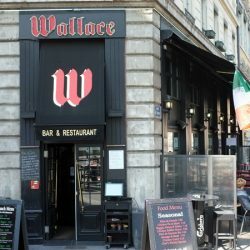 Among the growing trend of British and Irish style pubs to arrive in Lyon is the Wallace which opened in 2005. It’s a pretty big place (holds around 200 people) and there are four large TV screens to catch up with the latest sports action including football, rugby, golf, cricket, NFL, Formula 1 and cricket. Sitting across the street from the equally majestic old train station of Brotteaux, the brasserie is one of the best examples of Art Nouveau in France. Since 1836 Brasserie Georges is serving the finest food in an elegant establishment: a fabulous place to savour the grand history of Lyon and its impeccable cuisine.